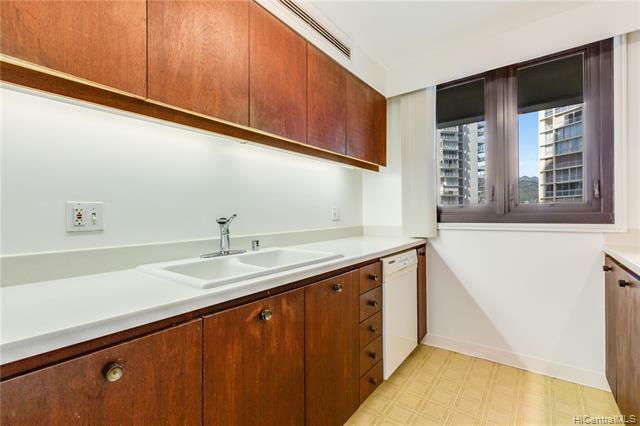 RARELY AVAILABLE 1 bedroom / 1 bathroom in the Yacht Harbor Tower Diamond Head Building. Enjoy the beautiful views of Magic Island park, the marina, and ocean views from the enclosed lanai and interior living room. You can view the Ala Moana fireworks show in the comfort of your home. 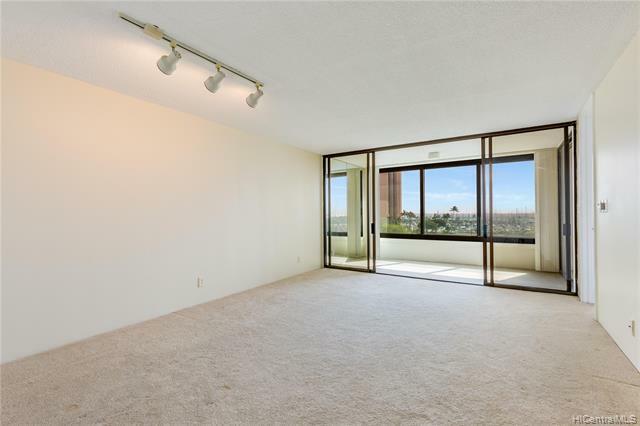 The lanai windows slide open to fresh air if desired. 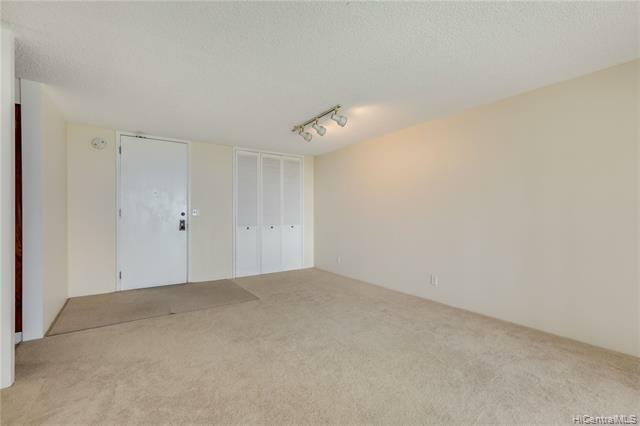 Covered parking stall is very close to the lobby entrance, central air, stack washer/dryer, on-site security. This complex boasts a pool w/ deck and jacuzzi, tennis court, BBQ facilities, renovated lobby, and parking deck. 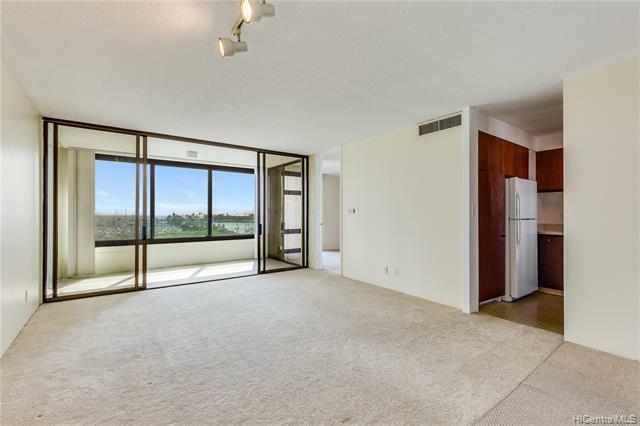 This unit is located walking distance to Ala Moana Shopping Center, Ala Moana Beach Park, Waikiki, entertainment and the beach. "Experience this home as if you were there in our 3D virtual tour by clicking the film reel or virtual tour link." Listings provided courtesy of Pmi Hawaii Property Management.